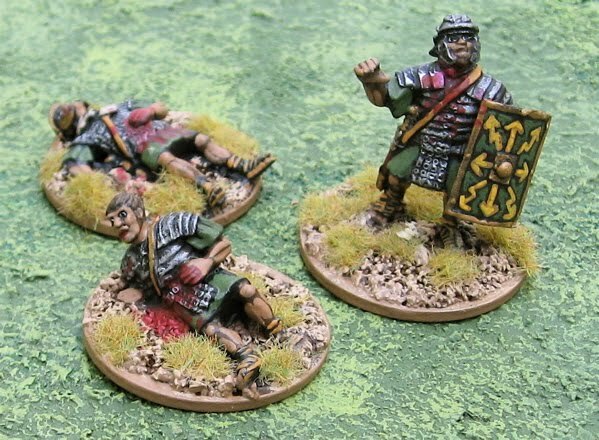 Tim's Miniature Wargaming Blog: Ancient Rome, Enemies, Allies and Gladiators Gallery. 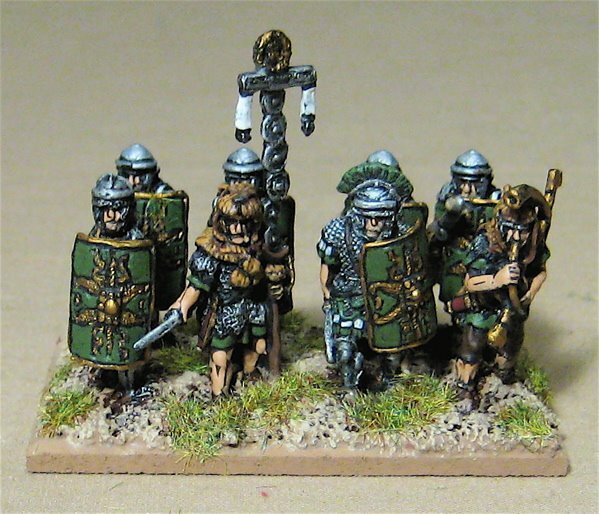 Here I will show off my Early Imperial Roman DBA armies and their assorted allies and enemies as well as some individually based skirmish-game figures and gladiators! 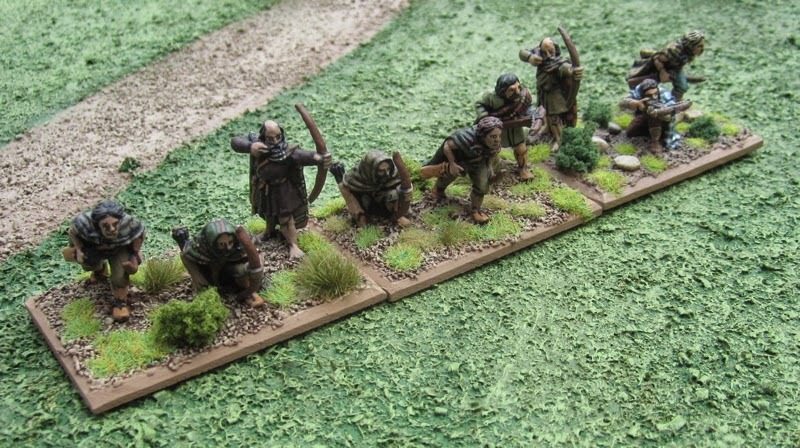 The army is almost exclusively made of old Citadel Minatures from the 1980’s. 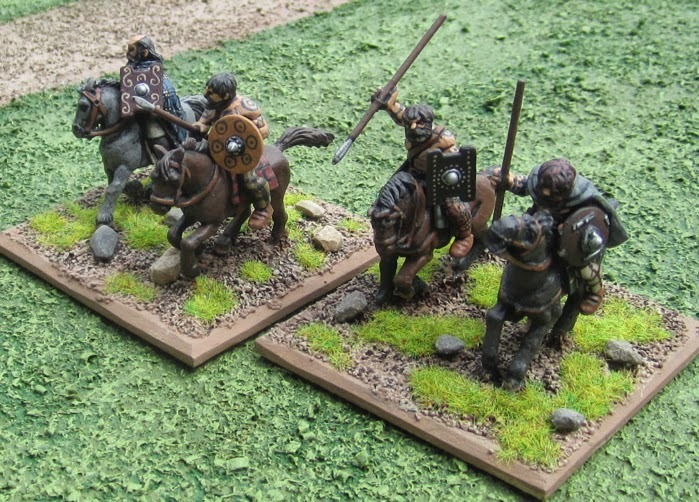 These were produced under license by Ral Partha in North America. The General on the Calvary General Stand is from Old Glory, and the Artillery stand is, I think, from Minifigs. 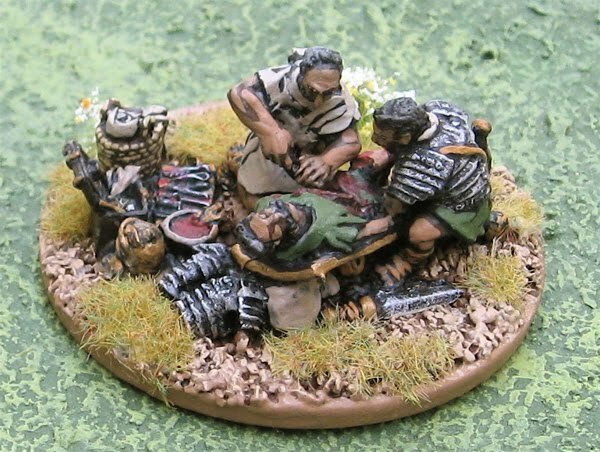 Medicus treating a casualty from Warlord Games. 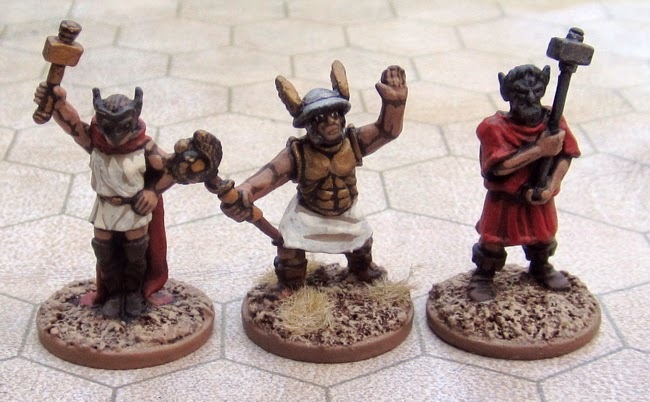 In 2011 I ran a Gladiator Campaign using Savage Worlds. 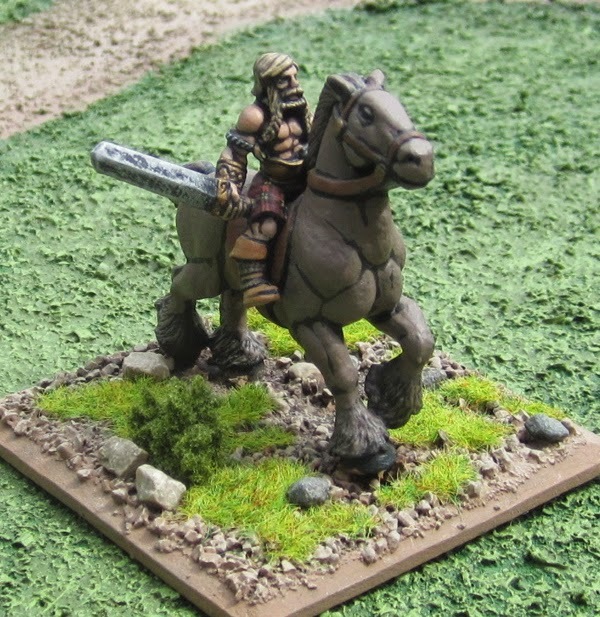 I got about 10 or so players to all chip in and I made orders to Crusader Miniatures, Black Tree Design, and picked up some old West Wind Gladiator Wars miniatures from The Sentry Box. 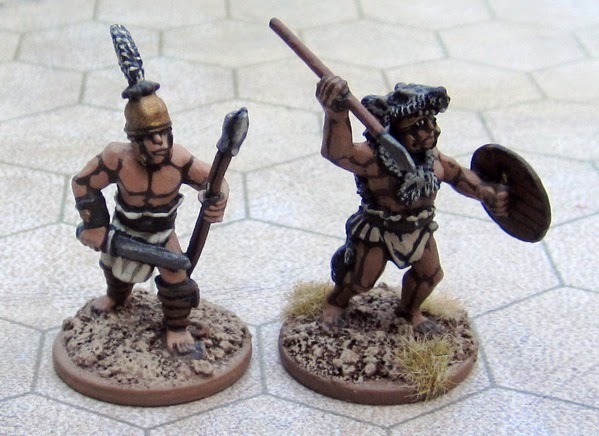 Some took their Gladiators home and had a try at painting them (Jackson, Patrick... you guys ROCKED! ), two took theirs home and had their sons (Jackson and Patrick) paint theirs... the rest turned theirs over to me to paint for them and let them use in the campaign... but I got to keep them... strangely three of the guys that chipped in never actually PLAYED in the campaign... and so I never finished painting all of their figures or some the spares I had... until now! Here is the lot of them. 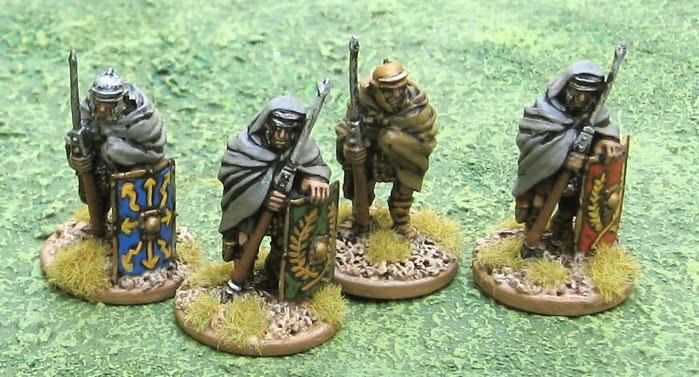 There are the figures I picked up from Crusader Miniatures, Black Tree Design, and West Wind Productions, plus a few others I'd already had (or have picked up since) from Wargames Foundry, and... possibly Elsewhere...? Some Romans citizen spectators and trainers and such. Other Arena Officials - including a pair of guys dresses as Charon who smashed downed gladiators in the head with their hammer to ensure that they were, in fact, dead. A pair of Veliti that didn't belong to anyone's Ludus. This was Amanda's Ludus - all girls! These guys I did for myself, but I can't remember if I actually played in the campaign. I guess I should go back and read the reports. A crew I had painted for my friend John... who then never actually showed up to play a single game...? Darrin's team... again... never played a game (I think he ended up playing a Descent campaign with John on Saturday nights). I did also use some critters in the camapaign - Lions, etc... I'll have to add some pictures of them at some point. 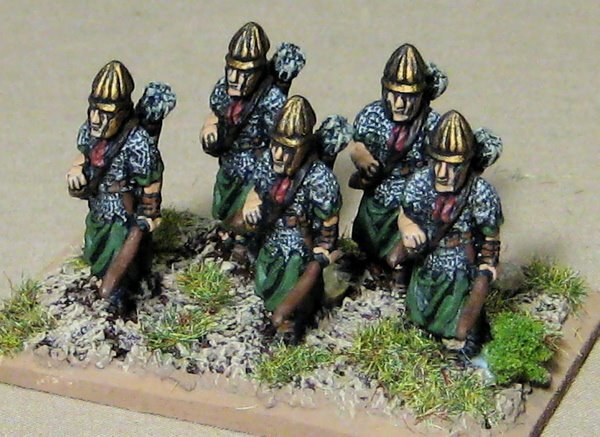 Roman Sentries also from Warlord Games. I also have many civilians and soldiers which I've been working on and hope to post here in the not-too-distant future! 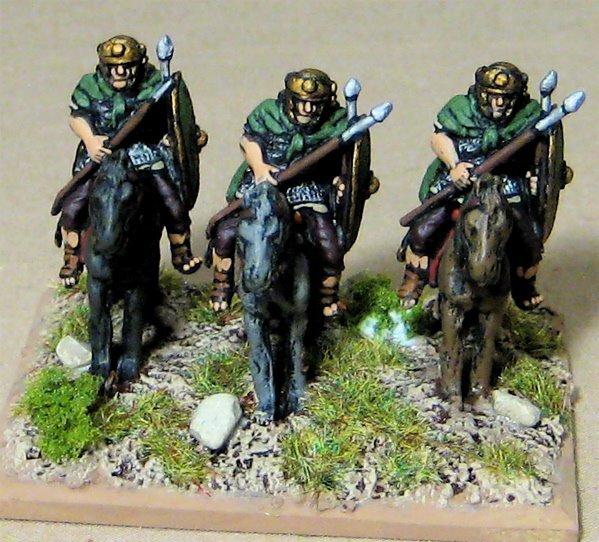 Ancient Germans from Black Tree Design. This I thought I might use as a Magician Element. 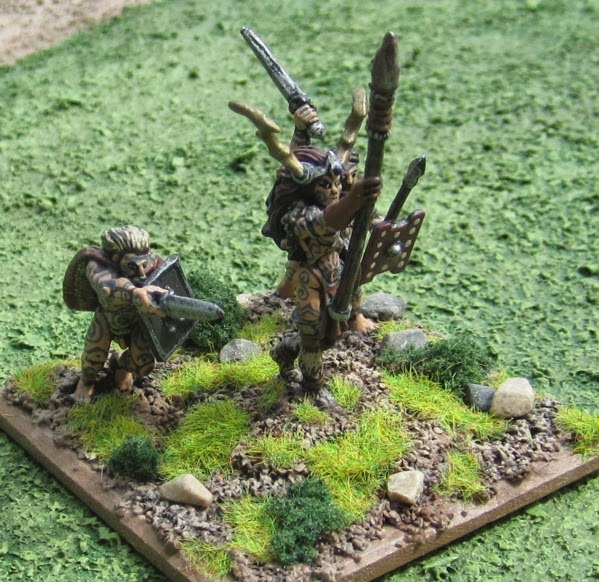 The Druidic Priestess/Sorceress is, I think, from Reaper Miniatures, and her two attendants are from Wargames Foundry. 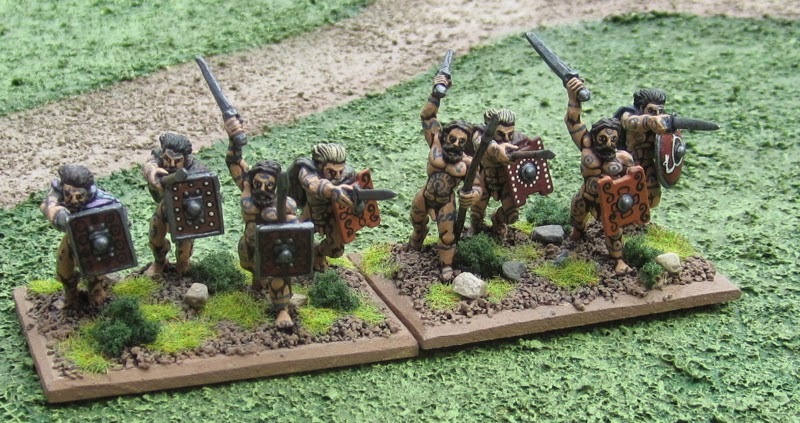 These Pictish Warriors are a mix of Black Tree Design and Wargames Foundry. Great looking figures, very impressed! 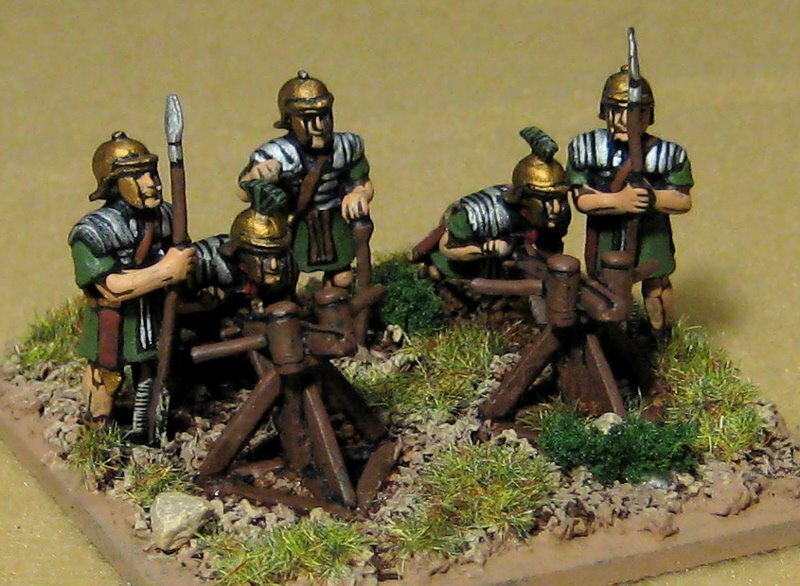 Love those Gladiators! My Gaming Club is just starting out a campaign using Jugula.